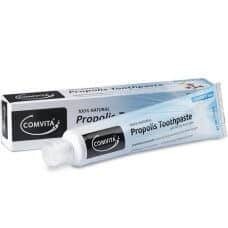 Comvita was found in 1974 by Claude Stratford and Alan Bougen. 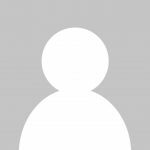 The founders were inspired by bees and their products which serve as nature's medicines, such as honey, royal jelly, pollen, beeswax, etc. Since then, for the past 45 years, they have been working with beekeepers and nature to perfect the skills and knowledge of beekeepering and harvesting honey. 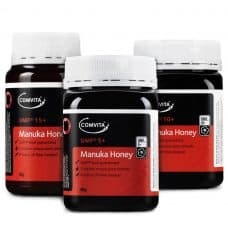 When you say manuka honey, people will think of Comvita, as they are the most globally renowned premium manuka honey brand and the number one public listed honey company. 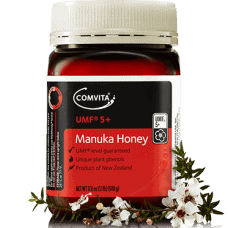 To protect the authenticity and quality of Comvita® UMF™ Manuka Honey, the company traces manuka honey strictly from hives to the shelf. 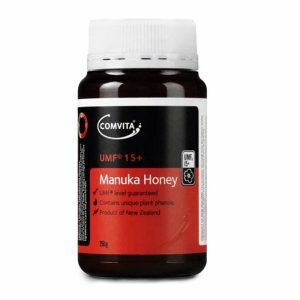 Comvita has a strong relationship with the New Zealand government, the beekeepers and the bees to produce high-quality UMF Manuka honey. Together, they bring nature's gold to us. Comvita has more than 40,000 beehives and works closely with farms and beekeepers to improve the environment and the quality of the honey harvest. 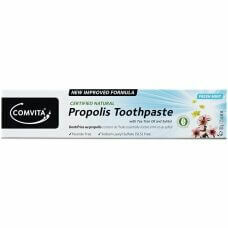 Various community projects such as the Trees for Bees research program and many other sustainability initiatives are found and funded by Comvita to protect and manage the environment.